This Speedo waterboy is perfect for having fun in the pool or at the beach whilst staying protected from the sun. Made from Endurance, an exclusive Speedo fabric designed to last longer, it is 100% chlorine-resistant to prevent snagging and fading 20 times longer than any other swim fabric. 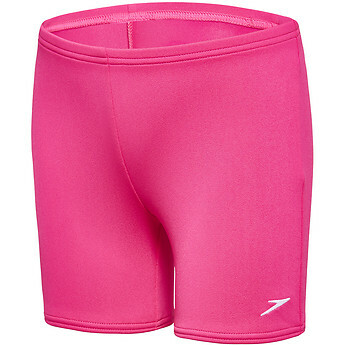 This fabric also features 4 way stretch technology for added softness and comfort. We offer free standard shipping on all orders over $100 Australia-wide. Speedo Australia offers a Free 60-day Return Policy within Australia on goods that have been purchased via this site that are unused and in a re-saleable condition. Speedo © and Speedo Australia are registered trademarks of and used under licence from Speedo International Limited. Copyright © 2019 Speedo International. All rights reserved.